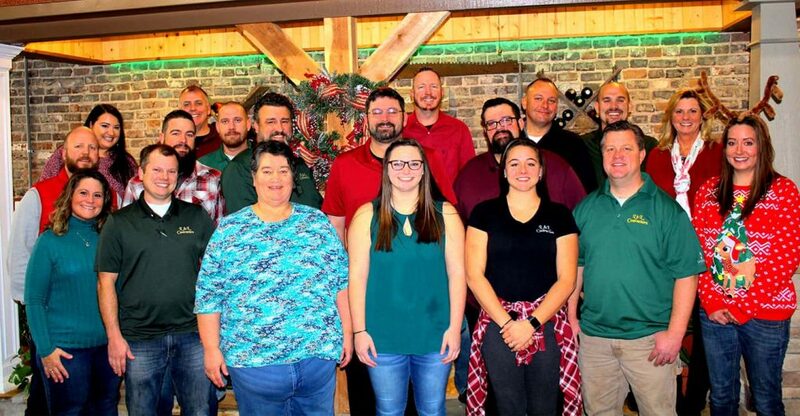 Now that the days are growing warmer, it is an excellent time to check out your roof for any winter weather damage and to help get your home in shape for spring. Be on the lookout for problems which may lead to significant damage to your home and to take care of them before they turn into a serious concern. Shingles which are loose or damaged may be an indication you are prone to have leak issues in the spring. 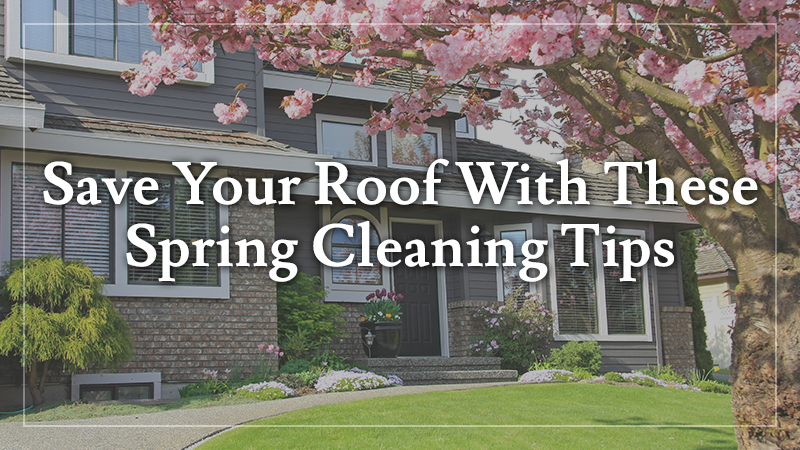 Start inspecting your roof by taking a walk around your house. Keep your eyes on the ground for any shingles which may have fallen off over the winter. Once you complete the search for shingles, take a look at your roof from the ground for obvious problems. Next, if you feel comfortable, take a look at your roof close up. Pay particular attention to the area around your pipes, skylights, vents or chimneys to check for cracks in the sealant. Fix any problems at once. Inspect your shingles for any signs algae or fungus. Use specialty sprays available at most home improvement stores to finish any signs growth. Clean gutters can prevent overflows and leaks. You need to make sure your gutters are free of twigs, leaves or something else which may cause a clog. It is better to remove any debris by hand and avoid using a hose as it can obstruct the drainage. Homeowners who prefer to remain on the ground can use specially-designed telescoping brushes to reach the gutters without using a ladder. Homes in neighborhoods with lots of overhead trees can benefit from installing a gutter guard. Examine any limbs which overhang your roof. 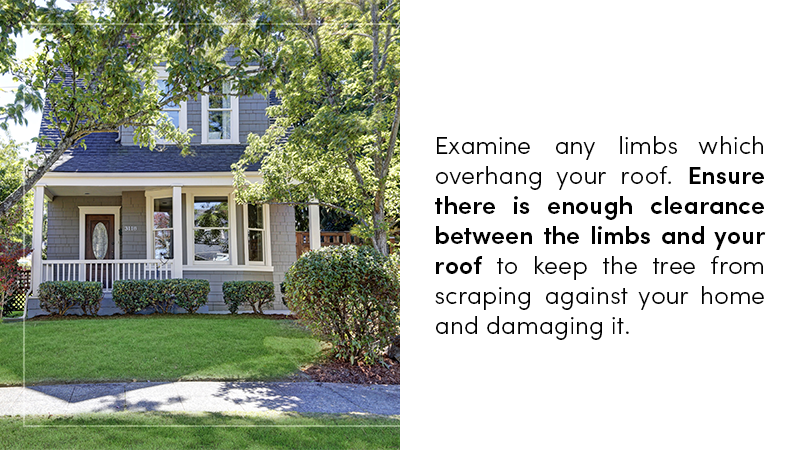 Ensure there is enough clearance between the limbs and your roof to keep the tree from scraping against your home and damaging it. Inspect the branches to decide if they are healthy to keep. In many cases, trimming even healthy limbs near your home to prevent any damage which may occur if they break during a storm is a smart idea. Cutting limbs can help to keep your roof and gutters free of leaves, twigs, pine needles and other vegetation. Do you want to have the confidence knowing your roof is ready for the spring? L&L Contractors in Murfreesboro, TN has been trusted by residents in central Tennessee since 2006. L&L Contractors offers unsurpassed installation, repair and maintenance for residences and businesses. Whether you need help with your roofing, siding, windows or decks, L&L Contractors is always there for you. 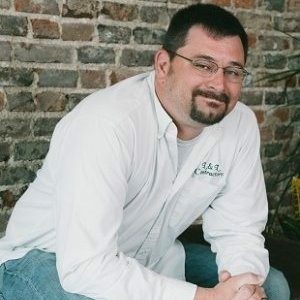 Call 615-617-3189 to get in contact with central Tennessee’s #1 source for quality roofing, siding and more!